We tend to think that we know how to look after our hair. After all, we keep it clean, we get it cut and for the main we know how to style it. We might worry a bit that it’s receding, or it’s not as thick as it once was, but there’s not a huge amount we can do about that. However, old habits might not be serving us as well as they once did. Getting stuck in a grooming rut is common, especially as our hair changes over time: greyer, coarser, thinner (sigh). Sometimes, even the simplest change can make all the difference. We spoke to some of the top hair stylists in the game to see what we could do to see an instant improvement – and this is what they said. Hair stylist Lee Machin – who’s regularly on set for the likes of Mr Porter, L’Uomo Vogue, Numéro and L’Officiel Homme – says the biggest grooming mistake men make is “not using a hairdryer,” when really, it’s the fastest route to a “fuss-free natural look without having to overdose on hair product”. 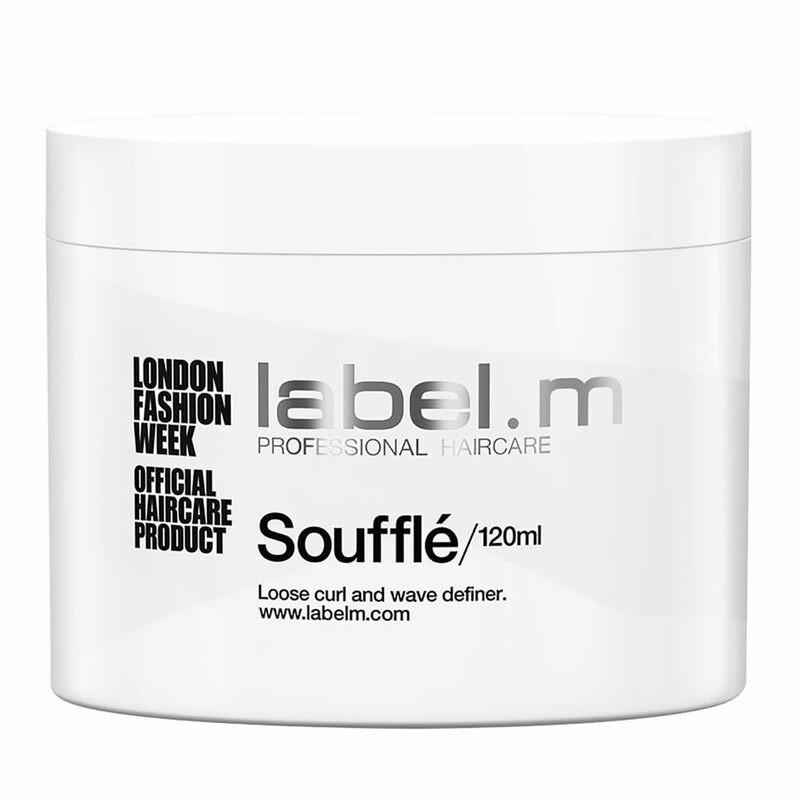 He advises using a blob of label m. Soufflé, distributing it evenly through damp hair and just using fingers to dry into your desired shape. 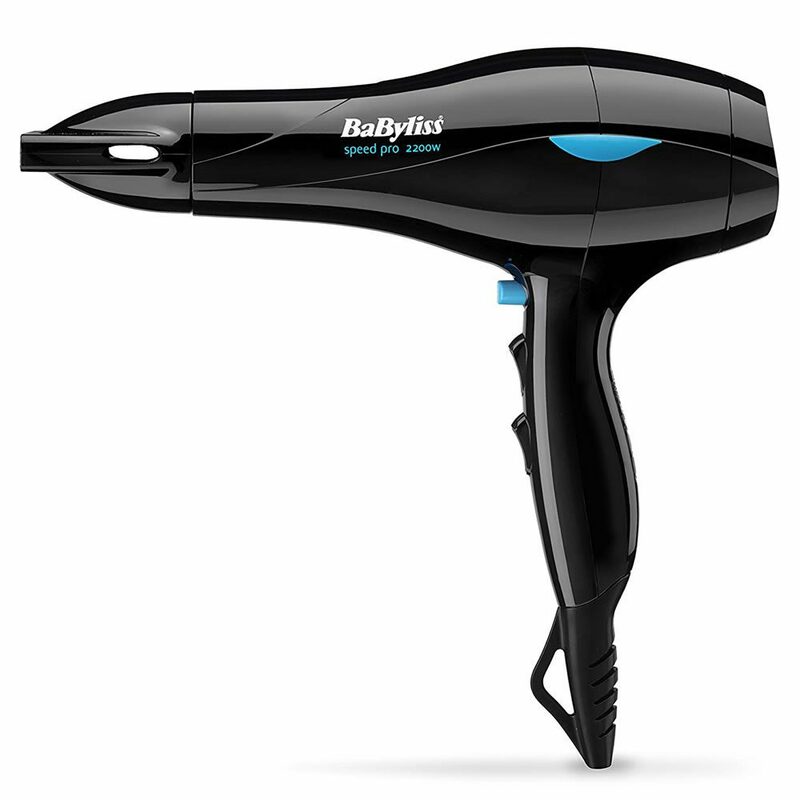 A hairdryer can give more volume, a smoother texture and a longer-lasting shape that’s easier to manipulate. Drying your hair before bed will also make it easier to style in the morning. You’ve been warned: if your go-to daily look is very slick and set, it might be more hassle than it’s worth (unless you have to keep your hair in lockdown mode – in which case, we sympathise). Male pattern baldness is a git. Looking back at teenage photos of Prince William, he certainly had it all in the hair department. But then his regal lineage kicked in and he started losing his thatch, and quickly. We could see his future – it was Prince Edward’s shining bonce. It may have been Royal protocol, but it was a shame that the Duke of Cambridge didn’t pick up the clippers sooner, because we could all see that it would look better if he did. There’s no doubt about it, psychologically, losing your hair is tough, but clinging on to it doesn’t really do you any favours (Donald Trump, anyone?) “I think the best thing to do with thinning or receding hair is to have the back and sides tapered in a nice fade and the top not too long in a choppy, messy style,” says Davide Barbieri, who regularly works with Robbie Williams. The basic rule is: wispy hair looks thin, shorter hair looks thicker, and nobody is convinced by any type of combover. What Smith really means is, your friends might not be able to tell you that you don’t look like Timothée Chalamet with that hair, but your barber will. 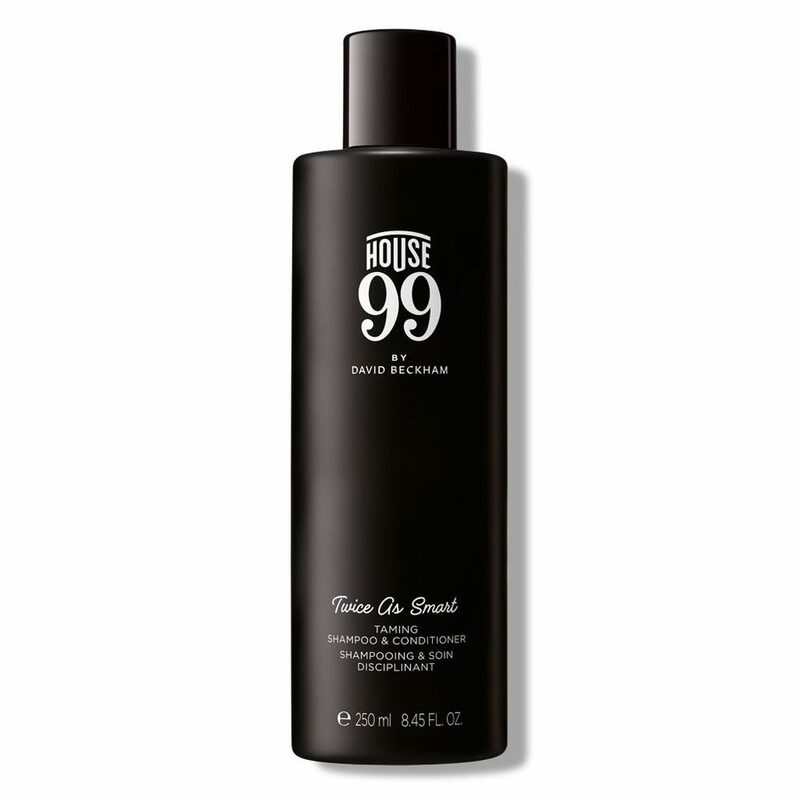 Of course, not all conditioners were created equal, so we’re not talking about the 99p bottle from the corner shop that’s loaded with silicones here. 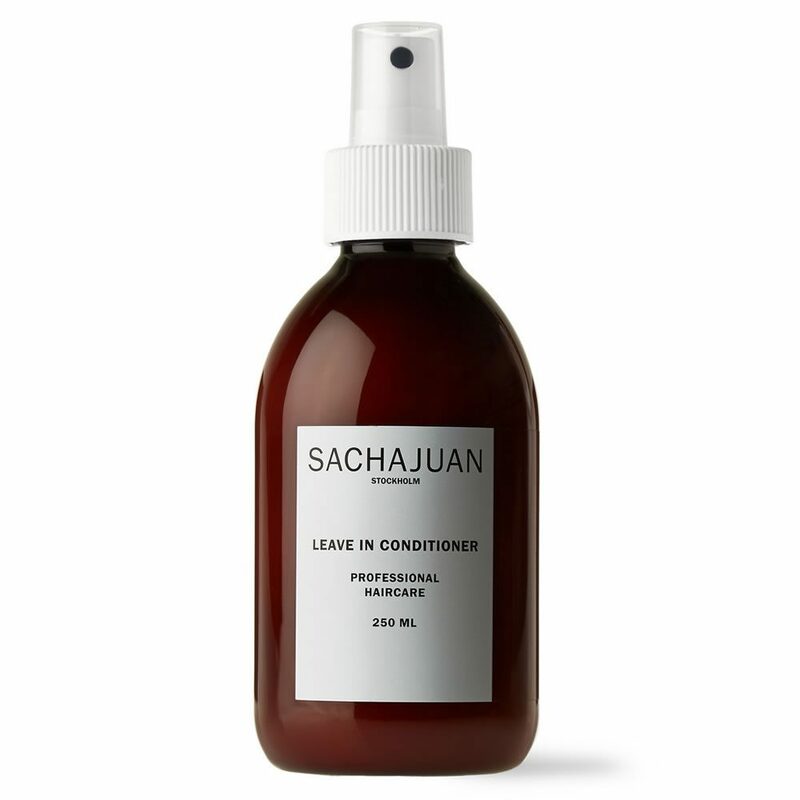 But these days there are plenty of spray-on, leave-in conditioners with lightweight formulas. “A light volumising conditioner will help to make the hair look healthier and more manageable to style,” says Barbieri. A little salt ‘n’ pepper can help a man look distinguished, but not everyone sees it that way. If you really want to cover greys, do not grab a box of hair dye off the chemist shelf: it will “look brassy, dry and fake,” says Barbieri. Likewise, highlights and bleaching are much more expensive in a salon versus a DIY home kit. Well, in life you get what you pay for, and we say: buy cheap, buy twice. Always have a professional colour your hair – or you’ll end up paying them to fix your mistakes.